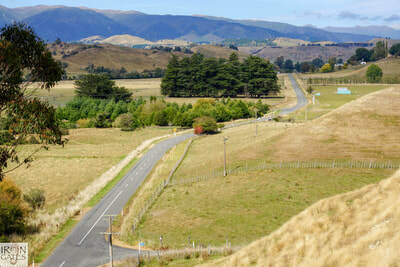 Manawatu has be been described as flat & boring. 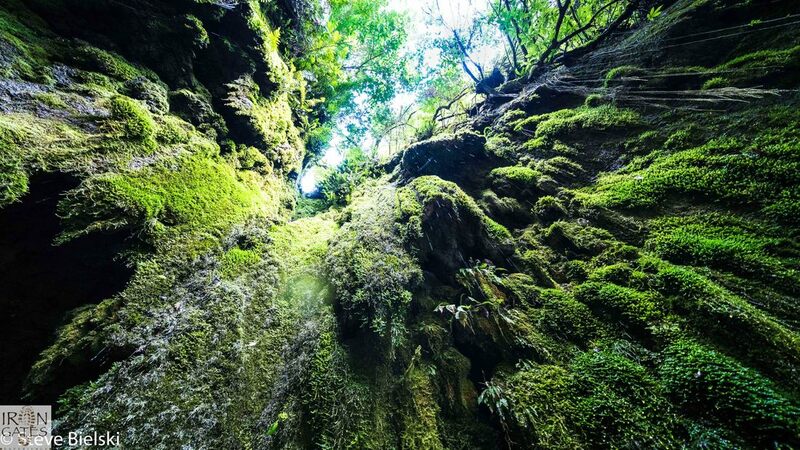 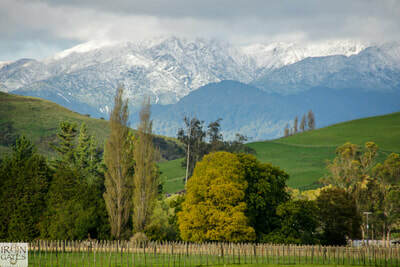 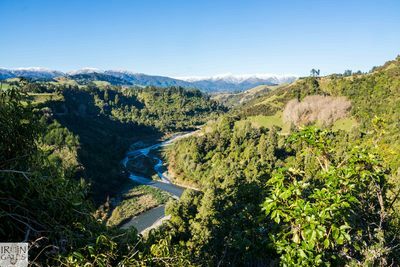 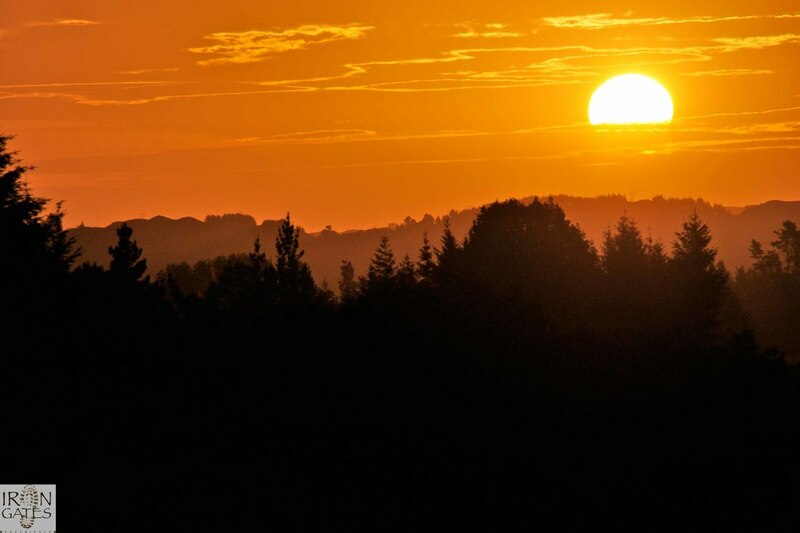 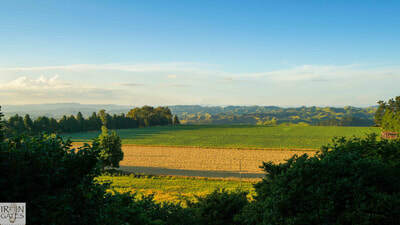 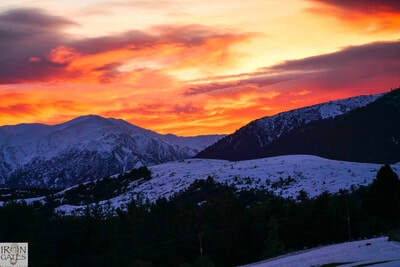 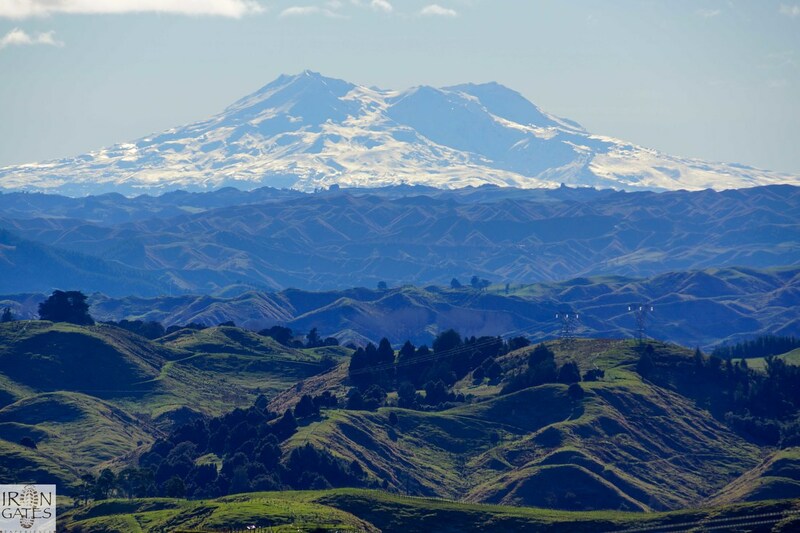 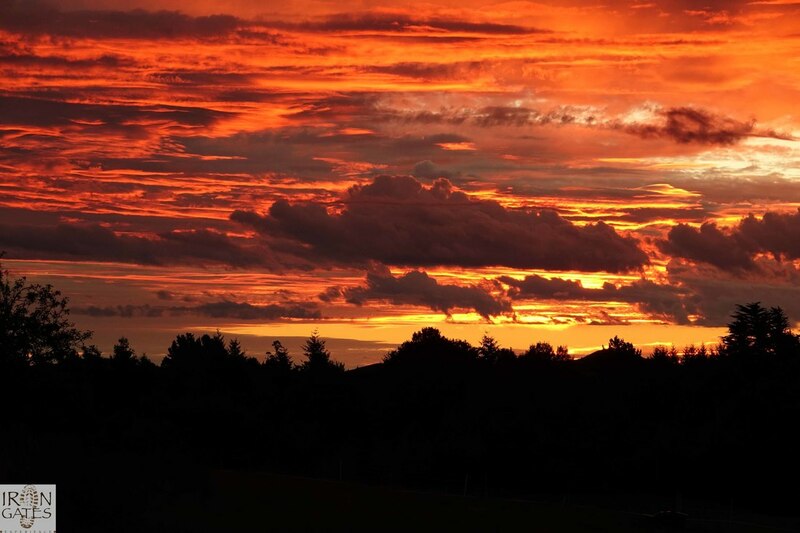 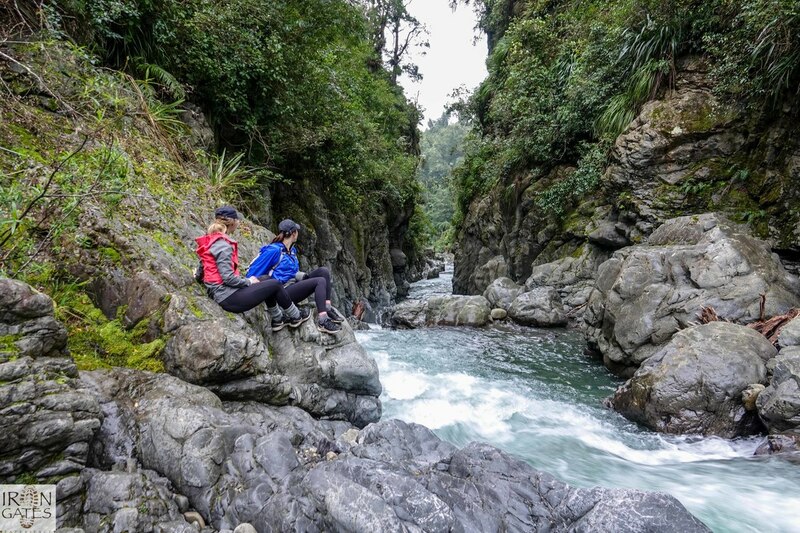 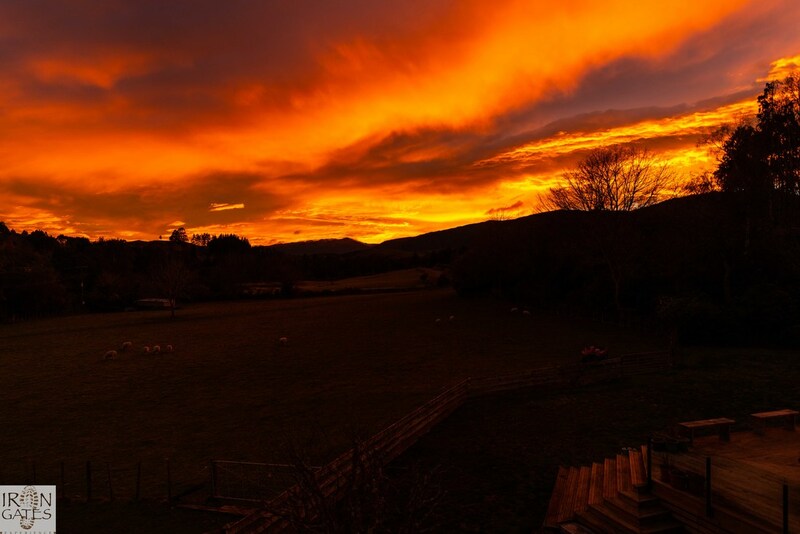 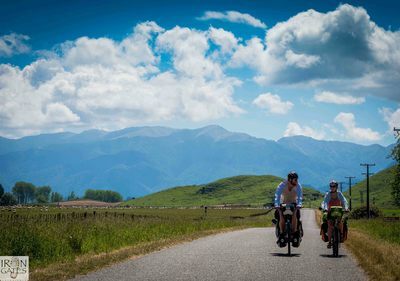 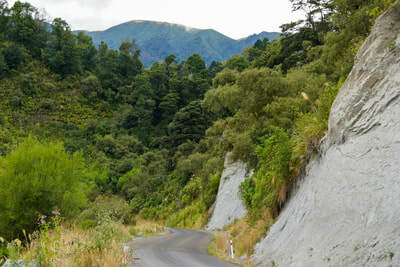 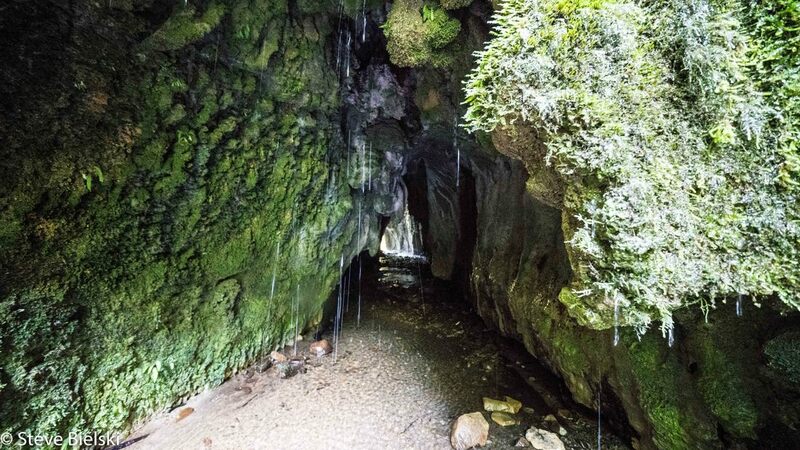 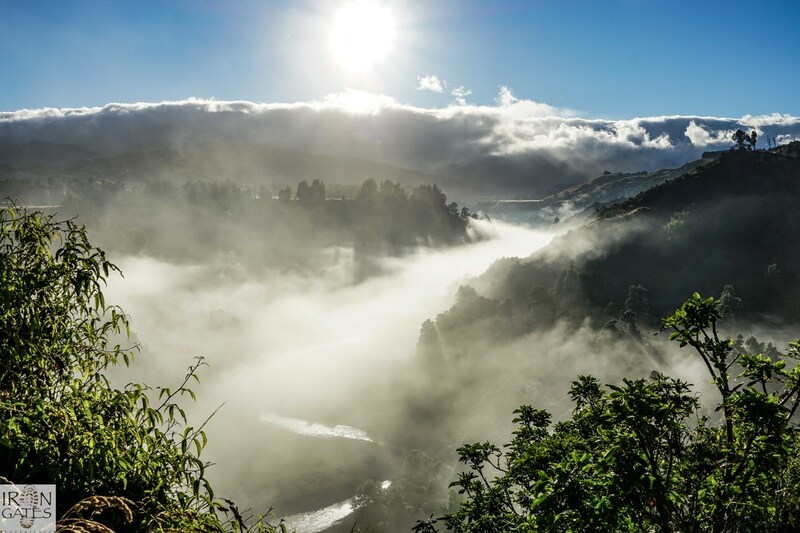 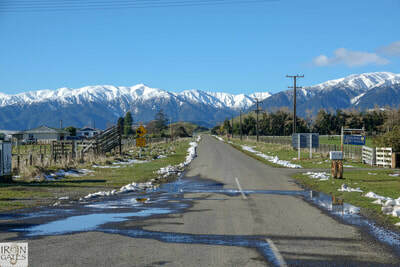 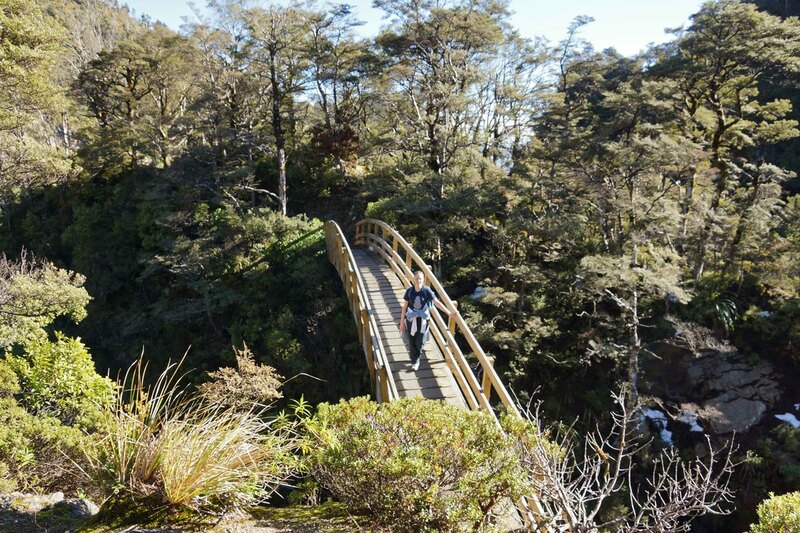 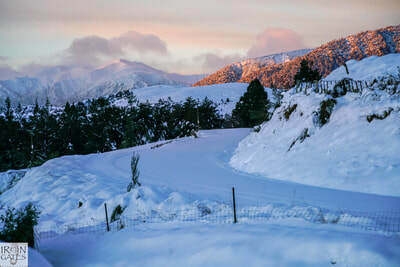 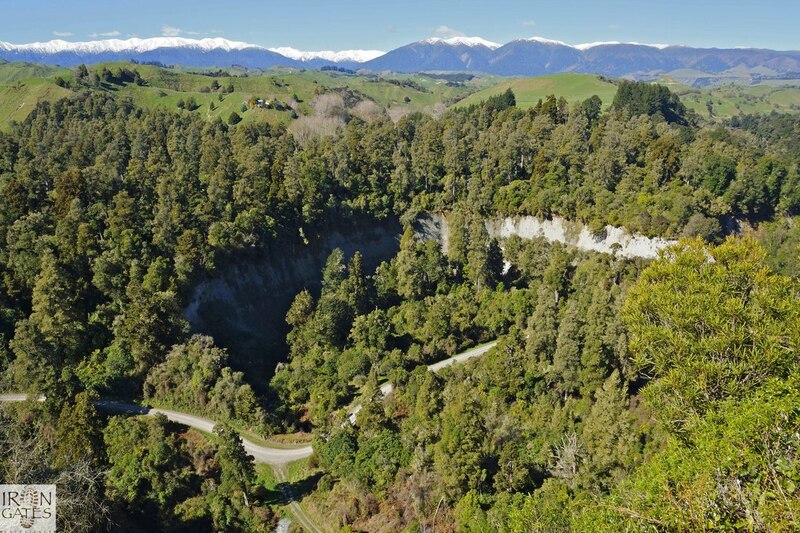 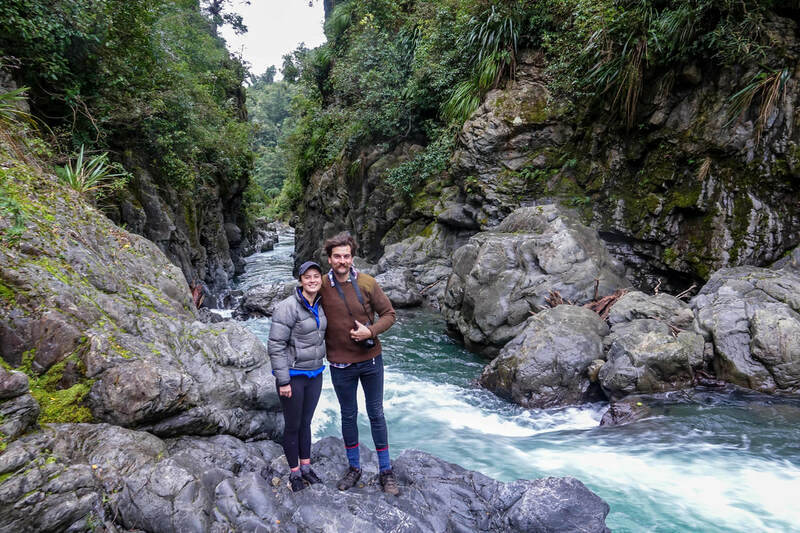 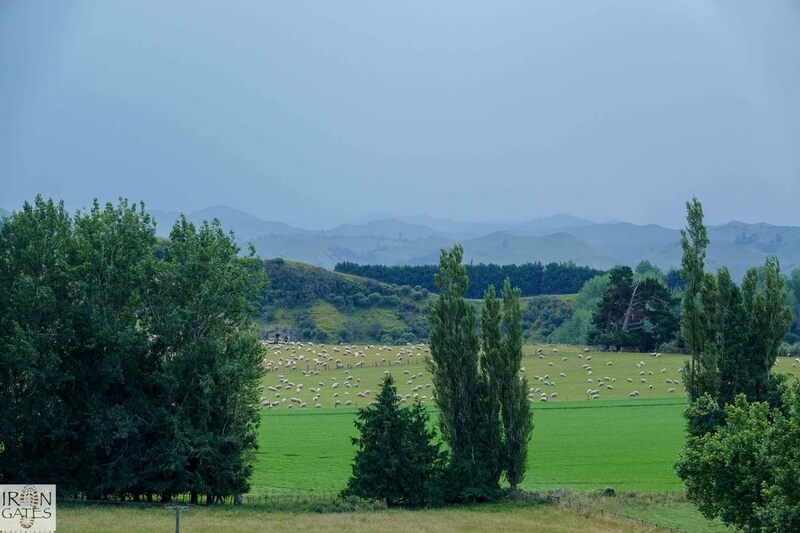 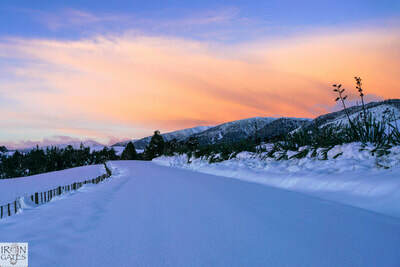 It may be that they have never traveled to the northern section of Manawatu lying west of the Ruahine Ranges, which divide Manawatu from Hawke's Bay. 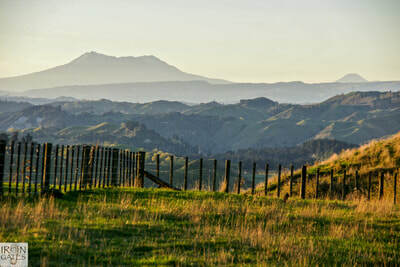 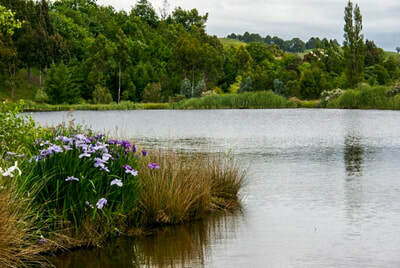 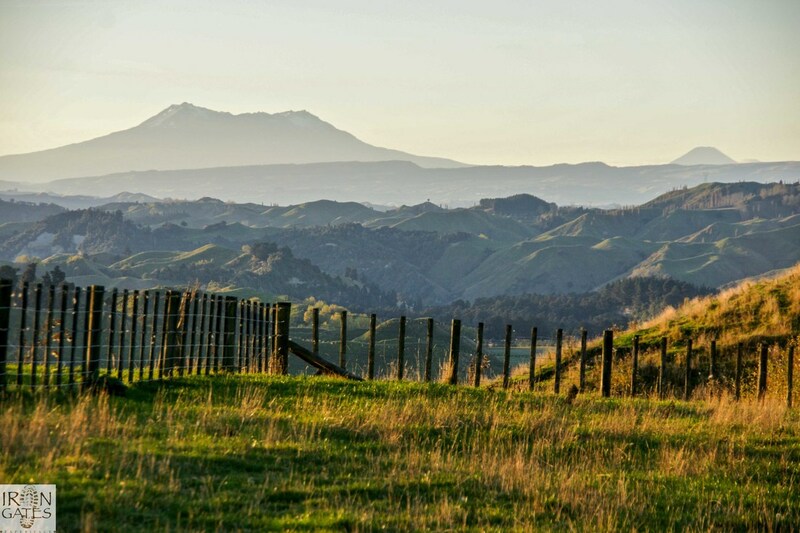 ​In fact, traveling north from Feilding to Kimbolton it is only takes 20 minutes to realise that there is more to Manawatu than one realises. 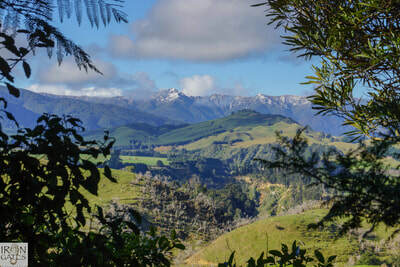 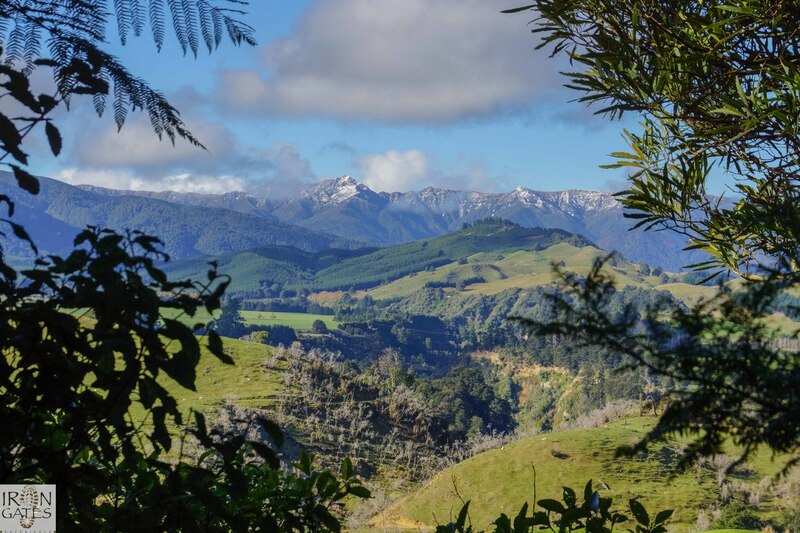 Similarly, when travelling north of Ashhurst towards the Pohangina Valley & on towards Apiti, the scenery can only be described as ever changing & beautiful. 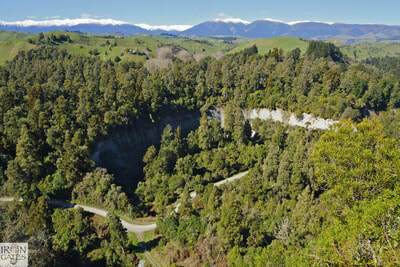 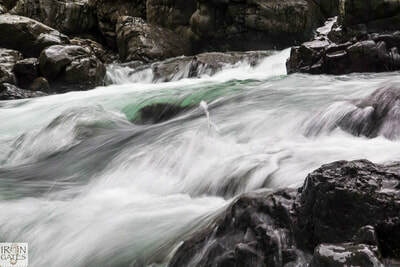 Do enjoy a selection of photos below taken around Rangiwahia and Apiti. Hopefully you will be inspired to visit this area known as the touring route "The Iron Gates Experience".